We’ve just received our order for a Proto Pasta starter pack that includes about 50 grams of each of the three 3D printer filament types offered by Protoplant. 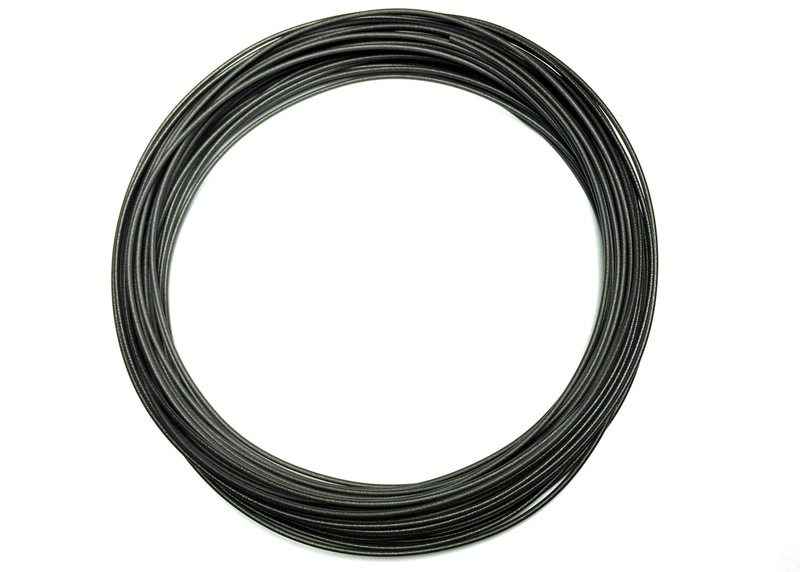 These include a carbon fiber reinforced PLA filament, High temperature PLA filament and PC-ABS alloy filament. The Proto Pasta 3D filament provides some interesting and unique features that could be useful for various prints and we wanted to check the materials first hand and do some tests on our own. 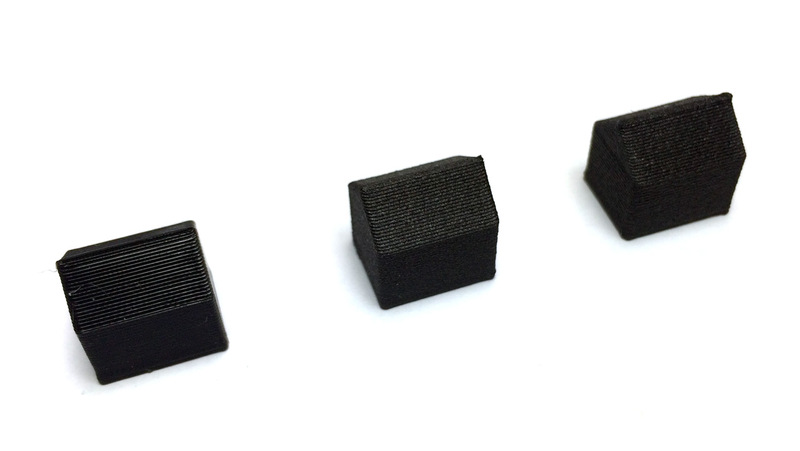 Even though all three types of 3D printer filaments do come with a detailed datasheets including some tests for the performance and durability of the filaments as compared to standard PLA and ABS. The starter pack that includes all of the three filament types is a good way to check them out and try printing with them before ordering more. The materials are being shipped from USA and are available in 1.75mm and 2.85mm diameters and in multiple different amounts, though note that the price is higher than what you would pay for normal PLA or ABS materials – roughly about twice more expensive. We are going to be starting our printing tests with the Proto Pasta material very soon and will be reporting our results here as we have gotten quite a lot of 3D filament samples to play with lately.